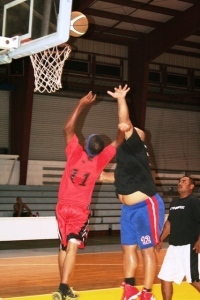 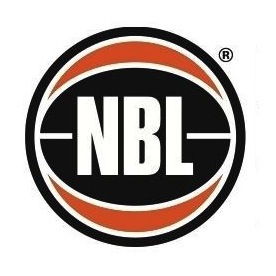 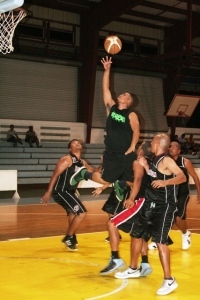 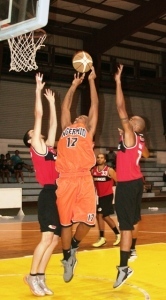 The 2009 Filipino Baskeball Association Season began on March 1st. 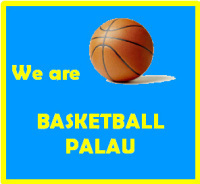 There are 10 teams in the season this year, including a team from Palau. 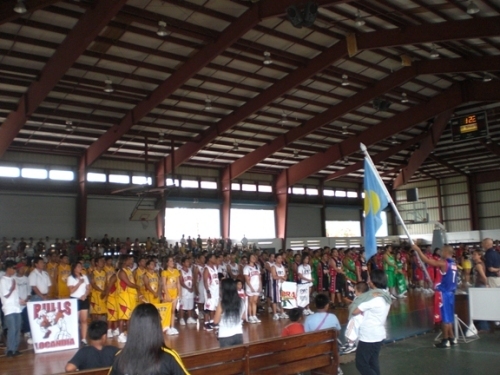 The Palau team is made up of junior national team players and those trying out for the upcoming 2009 Oceania championships in June. 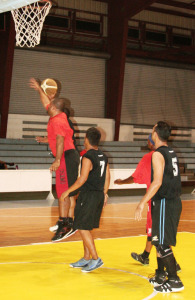 The Palau team will not be eligible to advance to the Playoffs. 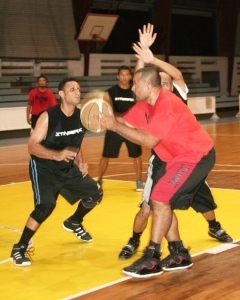 They are only participating for practice games purposes. 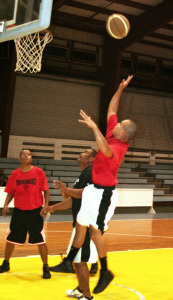 Come out to support your favorite players and teams. 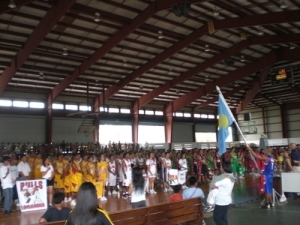 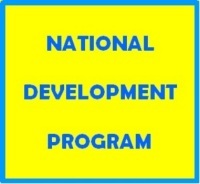 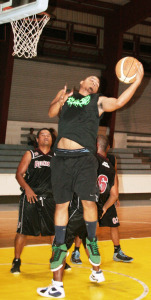 Games are held every Sunday from 11:00am - 6:00pm at the Palau National Gymnasium.